Discover how to retrain your brain for math and science, the insights we can gain from the learning processes in the US military and the secrets behind producing great online education. Barbara Oakley is an educator and writer who’s empowering people all over the world to learn more effectively. 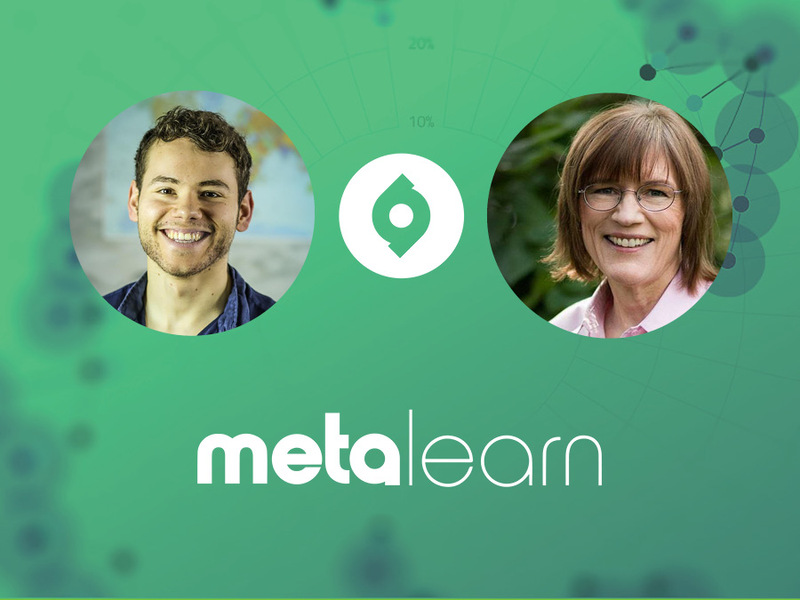 Barb is best known for her role as the lead instructor on Coursera’s Learning How To Learn – the most popular online course in the world last year – and her bestselling book A Mind for Numbers. For all the hours we spend in school it's remarkable that we're never taught how to learn. This is even more surprising when recent developments in cognitive psychology and neuroscience mean that we know more about the learning process than at any point in history. Barb's work on the MOOC Learning How To Learn has brought this knowledge to the public domain, with remarkable results thanks to her engaging presentation style and ability to communicate complex ideas in a simple way. - The future of online education and the success of "Learning How To Learn"
So whether you're looking to upgrade your learning skills, find out more about how they pick up skills in the military or understand the secrets behind great online education, this episode will give you all that and more.